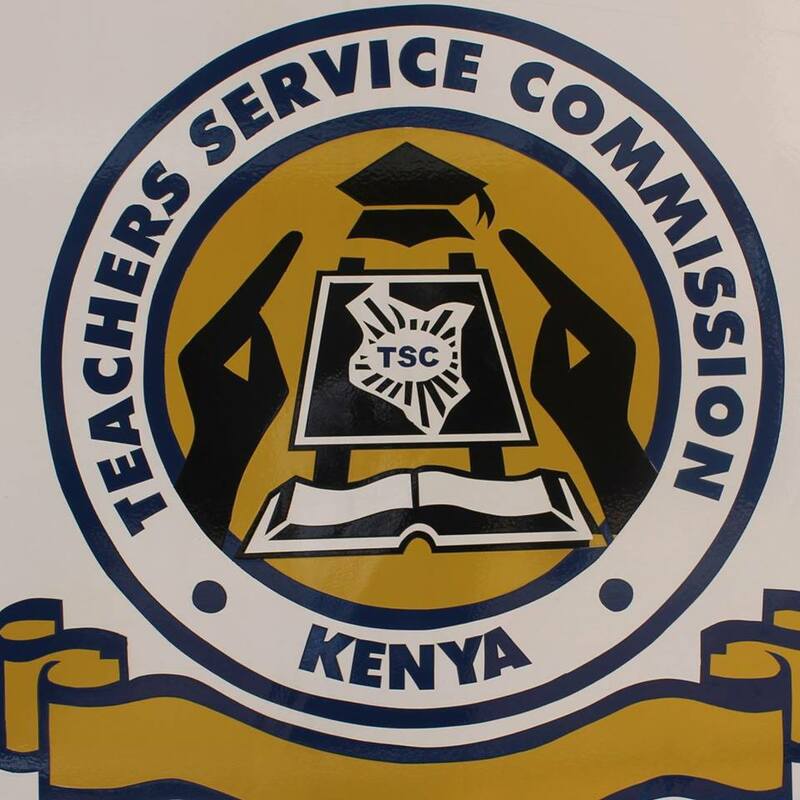 Kenyans teachers and their employer Teachers Service Commission are currently involved in huge row over how retirement should be executed. Many cases are in court with many retirees seeking the courts' interpretation on why their employer retired them early. Mr Daniel Wambugu for example moved to court to compel the teachers service commission to move his retirement to 31 August 2017 as opposed to the 1 July 2017 the commission had forced him to retire. While most of such cases have been dealt with internally within the commission with parties agreeing amicably, across the country teachers are on a daily basis resorting to the courts as their trusted redemption. As it stands now, the commission depends on laws governing how retirement of government employees is determined. The laws state that the retirement of an individual shall solely be dependent on the date of birth stated in the documents they presented to the employer at the time of employment. Any change to those dates will not considered by the employer to alter the retirement dates. Many teachers whose date of births were incorrectly entered to the system are the most affected. They are being retired early and there is nothing they can do. The unions have not come clean on their matter as the number of people affected is not massive enough to catch the attention of countrywide discourse. The commission refuses to use date of births reflected on national identity cards and will only rely on the dates reflected on birth certificates moving forward. Teachers affected by this development have been advised to start seeking interpretation early enough before their retirement years come by.